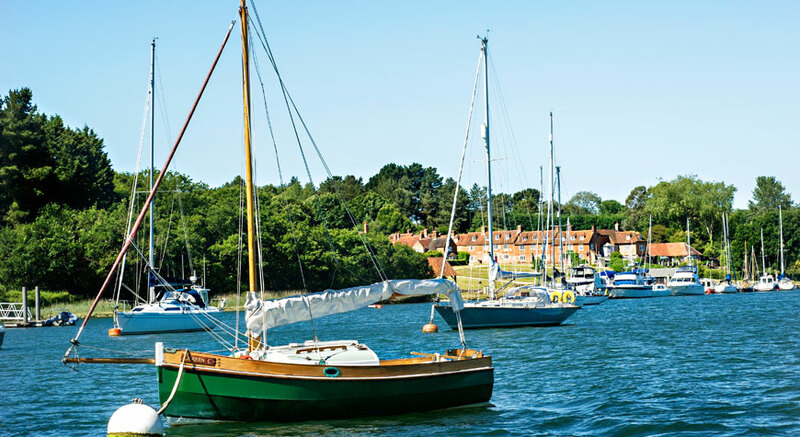 From Easter to October, take a tranquil cruise down the Beaulieu River – an unspoilt haven which is rich in history and wildlife. A place of serenity and beauty… step aboard for a peaceful 30 minute boat trip along one of the few privately owned rivers in the world. 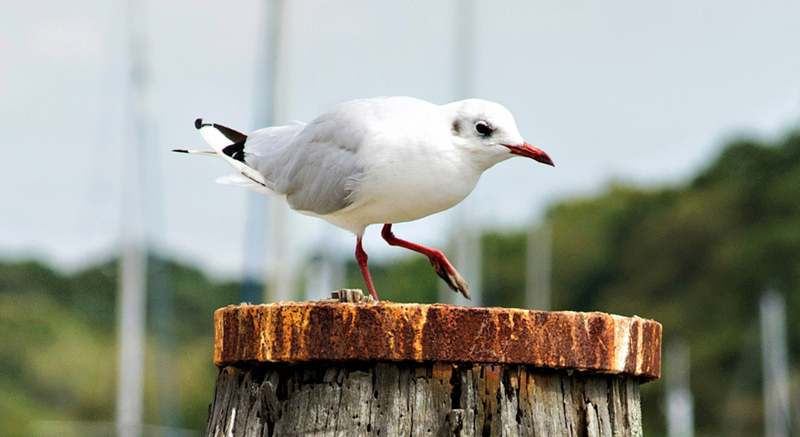 Originally granted to the monks of Beaulieu Abbey by King John in 1204, the rights and responsibilities of caring for the Beaulieu River later passed to the Montagu family. Their careful ownership has created a river which is largely unspoilt and a haven for wildlife. 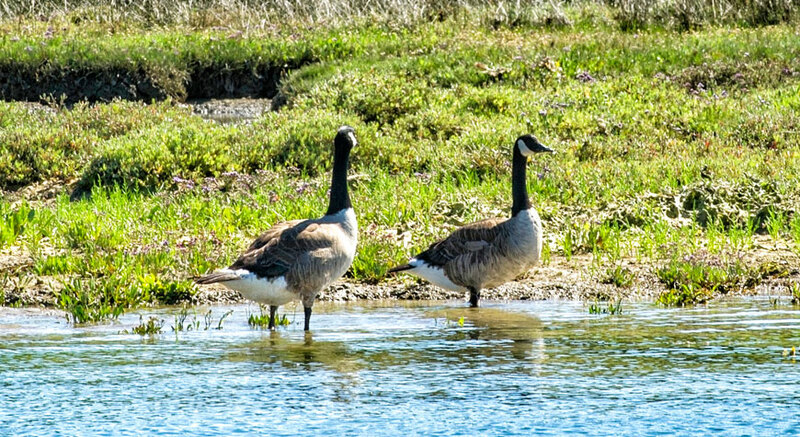 An engaging commentary will reveal the fascinating history of this unique river as well as the creatures that inhabits its riverbanks. During August only there is also a sailing at 17.15. All sailings are subject to conditions of carriage. Advance e-tickets are valid for one trip during the 2019 season (6 April - 3 November 2019). 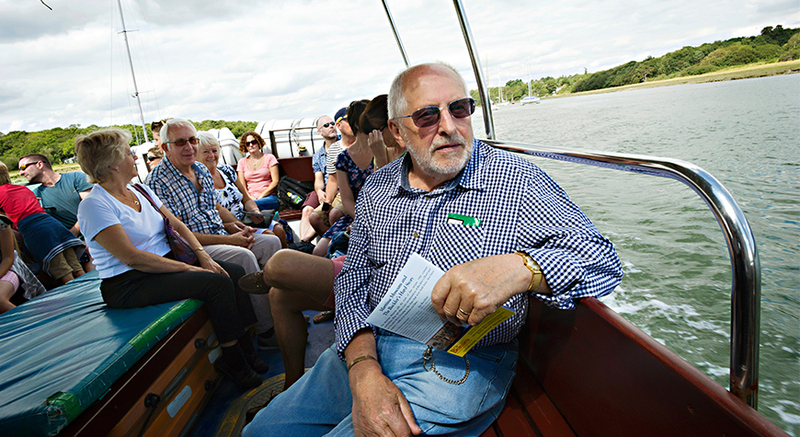 Please note you cannot pre-book a specific sailing time and you must buy your river cruise ticket online with an advance attraction ticket to benefit from the advance discount. 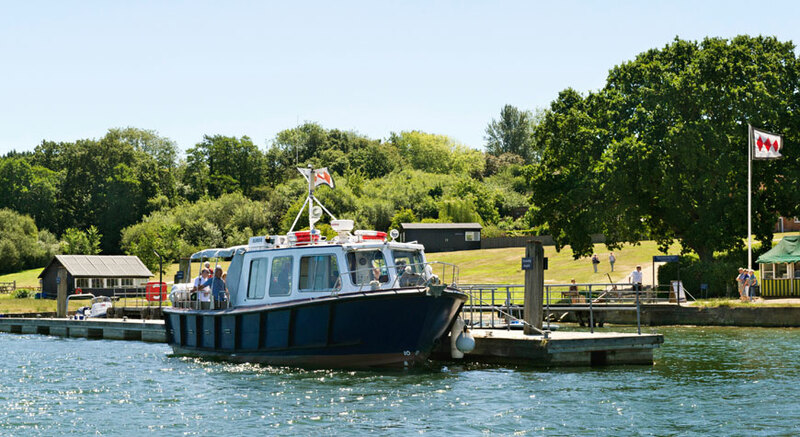 Prices are exclusive to Buckler's Hard visitors. Valid for one river cruise trip during the 2019 season (6 April - 3 November). 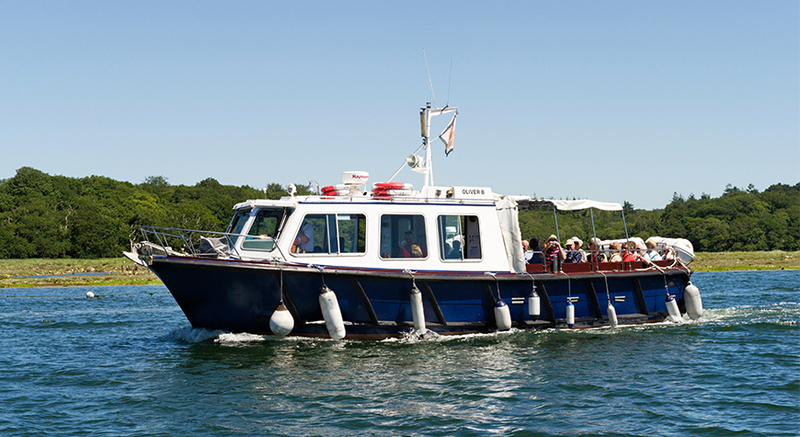 ** Payable on cash aboard the boat or via debit/credit card from the Buckler's Hard admissions point. *** Tickets must be bought with an online Attraction ticket to receive the advance discount. 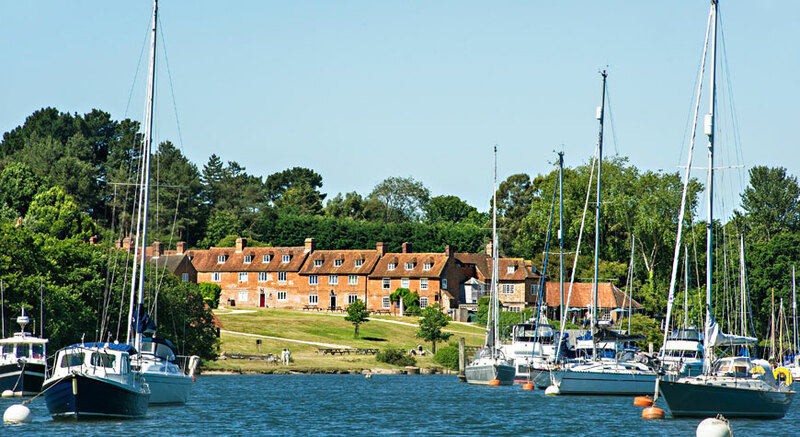 Beaulieu River features in the Oscar-winning film A Man For All Seasons (1966). The river was chosen because it was the only river in the country which resembled the Thames in the sixteenth century.